Fiorentina and Roma face off in the Coppa Italia quarter finals at the Stadio Artemio Franchi with BTTS the tip at odds of 1.62. These clubs are expected to eventually cancel each other out in a clash that always produces goals. Fiorentina have shown some good form lately having lost just once in their last eight matches across all competitions. They have claimed four wins in that run, including a 2-0 victory away at Torino in the previous round of the Coppa Italia. La Viola are coming off a 4-3 victory away at Chievo in a Serie A fixture last Sunday. Federico Chiesa struck a brace for Stefano Pioli’s team after Luis Muriel and Marco Benassi had given the Florence based club a two-goal lead. Benassi is eligible to play on Wednesday despite receiving a red card at Chievo as Serie A suspensions do not apply in the Coppa Italia. Muriel and Chiesa are also likely to start after finding the net on Sunday. Roma have also shown plenty of improvement lately having won four of their last five matches in all competitions. They reached the quarter finals of the Coppa Italia thanks to a 4-0 victory at home against Serie C team Virtus Entella. 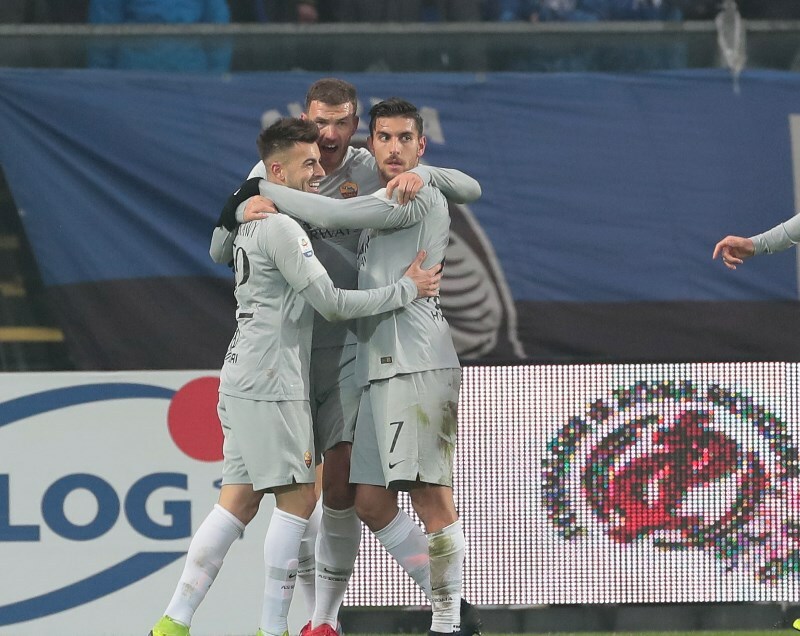 The Giallorossi were held to a 3-3 draw away at Atalanta in the Serie A on Sunday. Eusebio Di Francesco’s team threw away a three-goal lead as a brace from Edin Dzeko and a Stephan El Shaarawy effort were cancelled out by the hosts. Dzeko is expected to continue in attack after ending a 13-match goal drought with his brace on Sunday. El Shaarawy is also likely to feature on Wednesday having scored in his last two matches. The likes of Daniele De Rossi and Alessandro Florenzi should start after sitting out the clash in Bergamo. Roma have the upper hand in this fixture with 30 wins and 10 defeats in 53 previous matches against Fiorentina. Both teams settled for a 1-1 draw when they faced each other in the league back in November. Fiorentina are one of the most attacking teams in the Serie A with the likes of Chiesa, Benassi and Giovanni Simeone all impressing this season. All three men are quick and should trouble the Roma defence. Roma also have plenty of quality going forward and have scored 15 goals in their last five matches. The likes of Dzeko, El Shaarawy and Nicolo Zaniolo will be confident of getting the better of the Florentina backline. Fiorentina are unbeaten in 8 of their last 10 matches (All Competitions). Fiorentina have scored 2 or more goals in 5 of their last 8 matches (All Competitions). Roma are unbeaten in their last 5 matches (All Competitions). Roma have scored 2 or more goals in 4 of their last 6 matches (All Competitions). The attacking options on show between Fiorentina and Roma makes BTTS the play here, with Wednesday’s match tipped to end in a 2-2 draw after 90 minutes.